Join CBS Case Competition for the early celebration of Week 9, as we take over Nexus and turn it blue for a blast of an event. 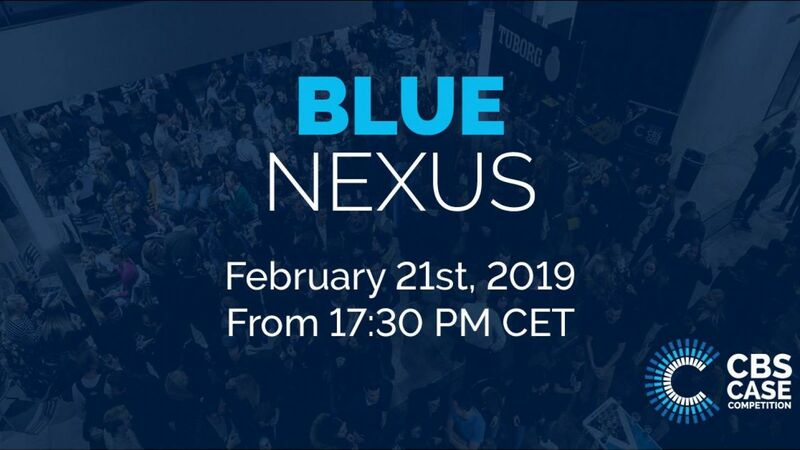 Not only are there the usual two Happy Hours – CBS Case Competition will be giving out FREE BLUE BEERS at Nexus until we run out! Bring your friends, play a game of beer pong and have an amazing evening. The event begins at 17.30 – see you at Nexus! DJ Mahshaf and DJ Haris are ready to provide the night's music and entertainment. Entrance with CBS student ID only.